Please note: Our current backlog is approx. 6 months. 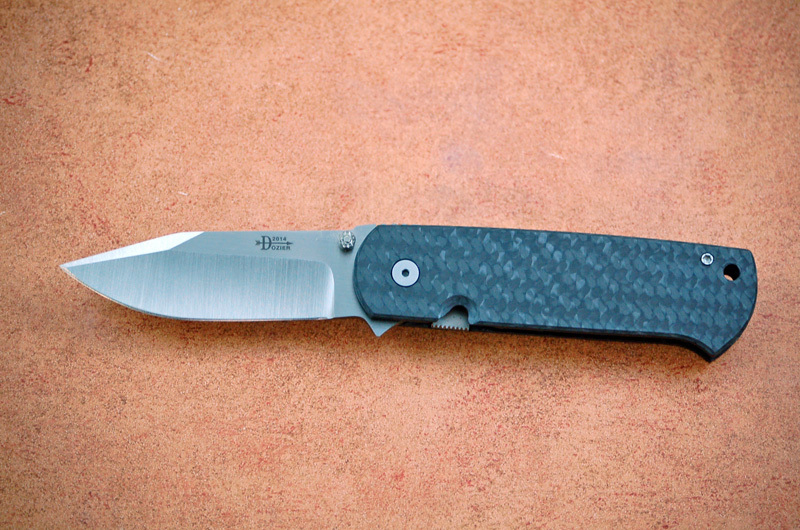 Bob has found a material to use instead of titanium that is less difficult to work, which allows him to lower the cost of the knife for his customers. 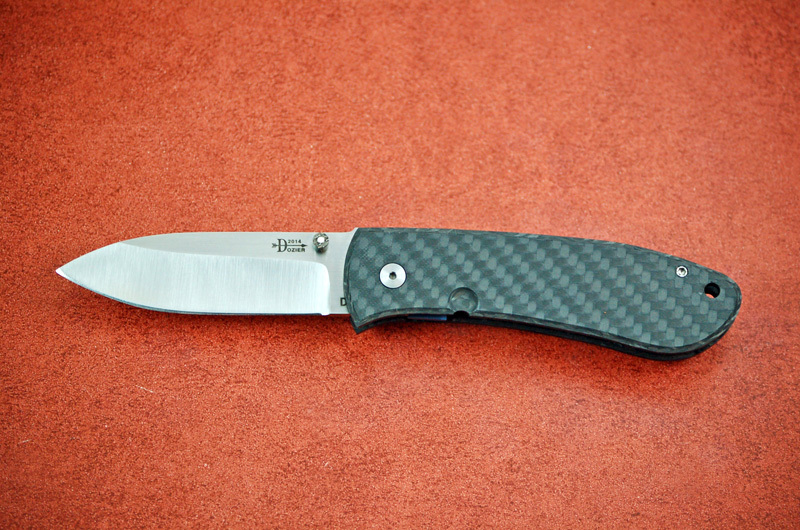 Bob will be making select folder models in F-22 Raptor Carbon Fiber scales. 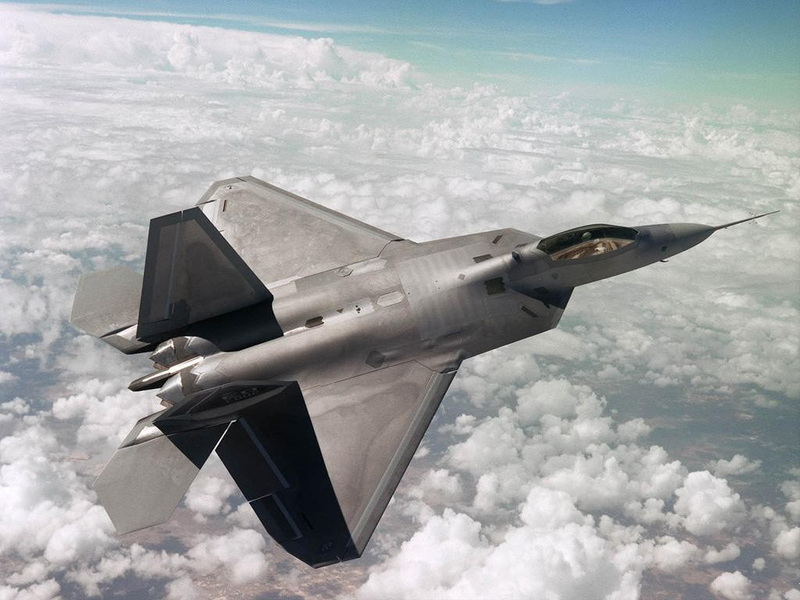 These models will also be a lighter weight than their titanium counterparts. 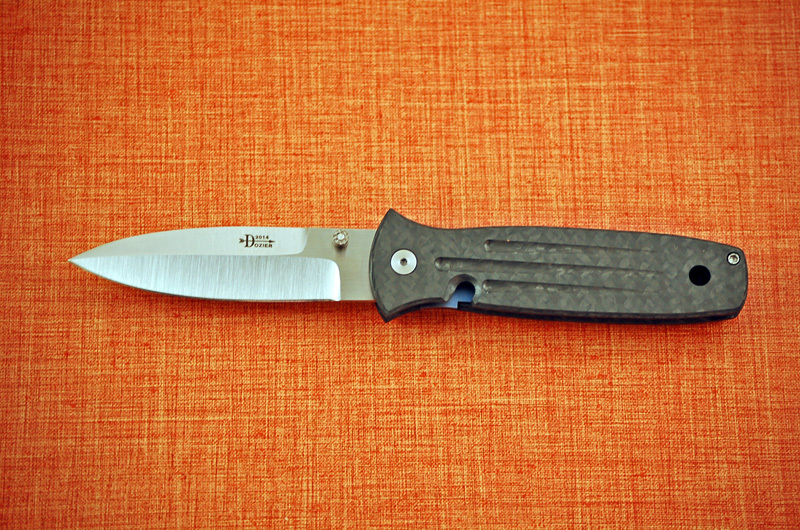 Blade Length - 3 3/8"
Handle Length - 4 5/8"
Blade Length - 3 5/8"
Handle Length - 4 9/16"
Blade Length - 3 1/2"
Handle Length - 4 3/4"